Discussion in 'Archive' started by Suflet, Mar 24, 2017. I off my firewall and antyvirus (NOD 32). 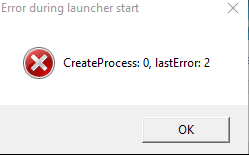 I try reinstall game 3 times, delete system folder, frost folder and repair the game but no help. I have Win 10. Please help. What Frost button shows in the app? That polish sentence mean "The server has violated the protocol." 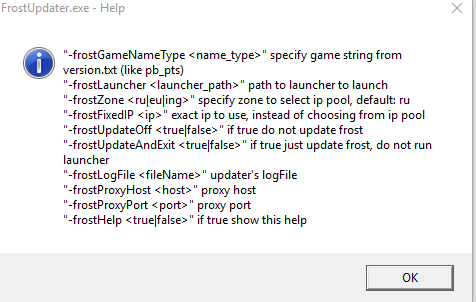 Something is blocking Frost download, it can be a lot of things.. Try to add Frost folder into NOD exclusions. And what is this you know?